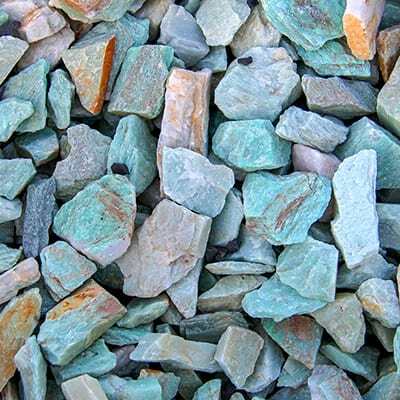 Southwest Boulder & Stone is a landscape rock and supply superstore based in Southern California, with retail locations in Fallbrook, Palm Springs, Indio, Escondido, Pacific Beach, Chula Vista, and Fullerton. We specialize in low maintenance landscaping and building materials such as boulders, crushed stone, decomposed granite, flagstone, natural thin veneer, gravel, cobble, pebbles, custom outdoor stone furniture and fountains. If you think your yard might be missing something, read this eBook! 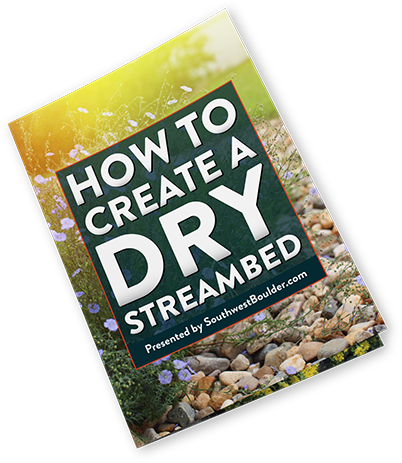 Dry streambeds are eye-catching, attractive and functional while requiring little to no maintenance. Get our free step-by-step guide to building your own. Let’s talk rocks. Follow us to share projects, tips and ideas!